Microfilm has long been recognised as one of the most efficient, economic and simple ways of storing large quantities of information. 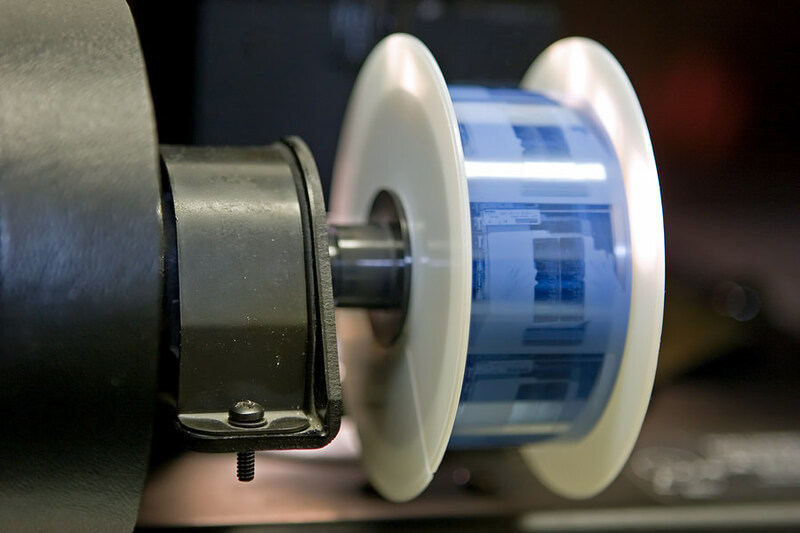 As a source of storing archives, microfilming gives you a viewable archive that has a life expectancy of up to 500 years with a single roll of film able to store up to 2,500 images. All our services are bespoke to each and every one of our clients, but after a consultation has taken place, and plans have been agreed, we send our marked and tracked vans to the client for delivery to our facilities. Upon arrival, documents and papers are then indexed and checked against a roster before microfilming takes place. Using state of the art precision equipment, the microfilming takes place and microfiche and microfilm is quality checked by our trained technicians. Using the same marked vans, the films are then delivered to the client for sign-off. It is then up to the client what happens to the original documents. These can be destroyed and recycled at our onsite facilities or simply returned. A microfilmed document reproduces an identical copy of the original source material that is unable to be edited with no possibility of corruption. The use of 35mm filing allows us to film large format materials in total image perspective allowing for the coalition of many documents on a single roll of film. Linked to a microfilm reader, scanner or printer microfilms are easy to use and have the ability to be printed, faxed and emailed. On a page for page basis microfilm is one of the cheapest ways of acquiring archival information. The accessibility of microfilm is never restricted by electronic systems. Hundreds of years of research material can be maintained in a much smaller amount of space versus a printed counterpart. It is possible to scan from a digital source to microfilm thereby providing an identical copy that can be archived permanently. What documents can be microfilmed? Microfilming has long been established as a standard in the filming and subsequent archiving of manuscripts, newspapers, maps, drawings, letter books, political papers, reports, thesis, dissertations, incunabula, historical documents, rare books, minutes and agendas, journals, special collections and accounting documentation. 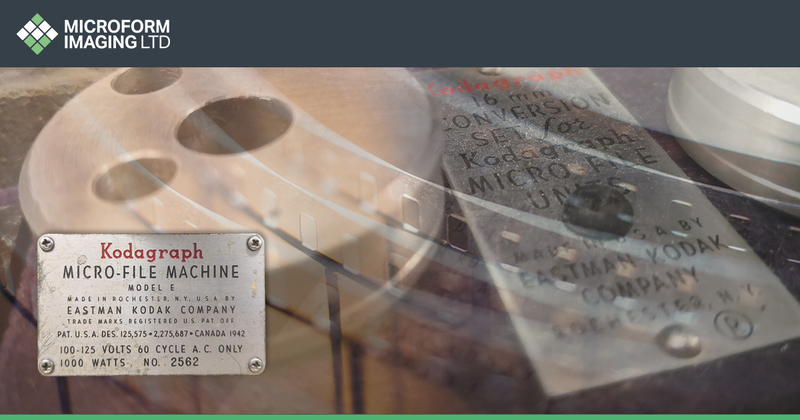 Microform Imaging offers a wide range of microfilming services, we are able to offer full microfilming services such as mounting, duplication, as well as ISO-compliant processing services for any microfilming you do in-house. Can microfilming free up physical space? Yes, as both microfilm and microfiche can hold so much detailed information, many businesses have found that they are able to make the most of new space. How long can information be retained for? Microfilms and microfiche are incredibly tough and in the right conditions, can save and retain information for centuries.